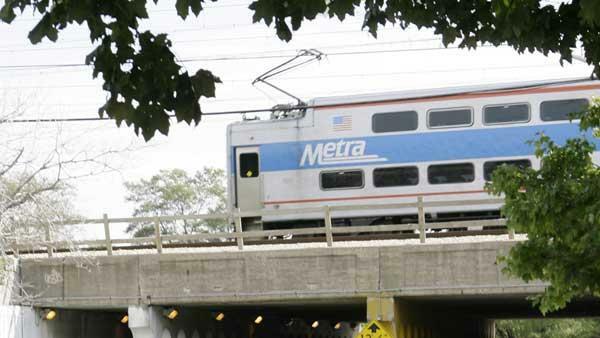 CHICAGO (WLS) -- If you ride Metra, be ready for delays until late August. Amtrak began work on a major project to rehab switches at the south end of the terminal. If you use Metra's BNSF, Southwest Line or Heritage Corridor Line, you should expect minor delays on evenings and weekends. The construction goes through Labor Day.